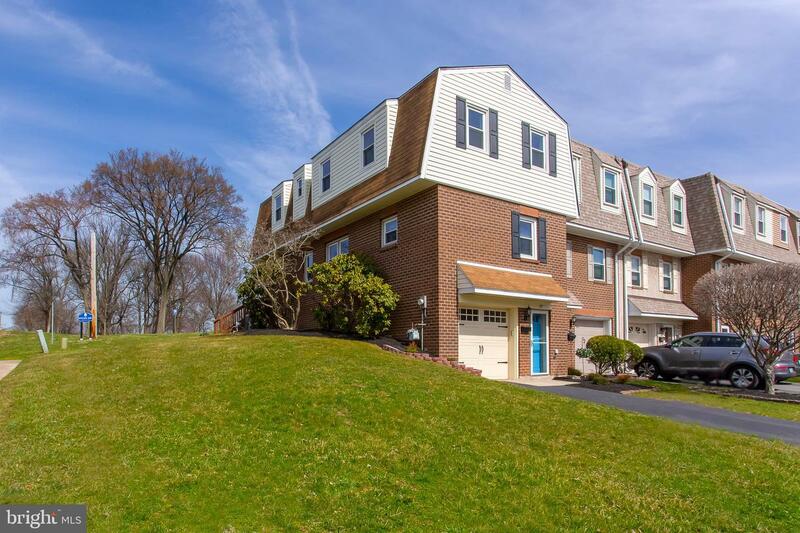 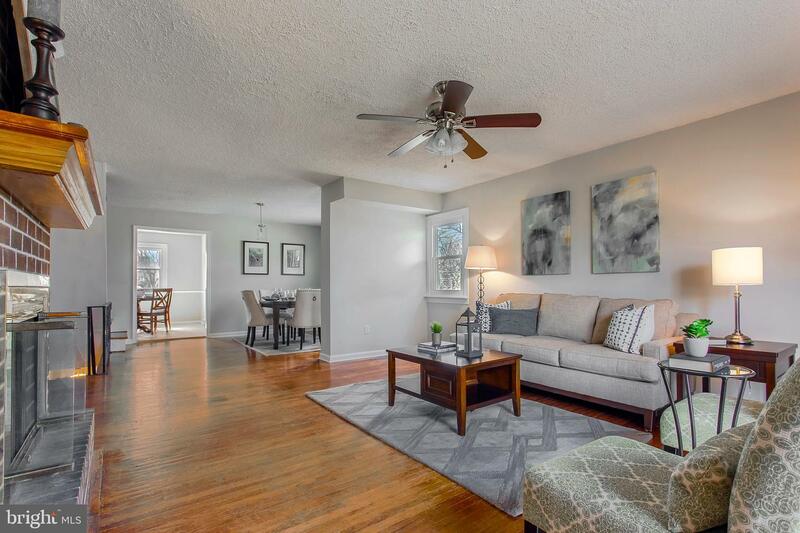 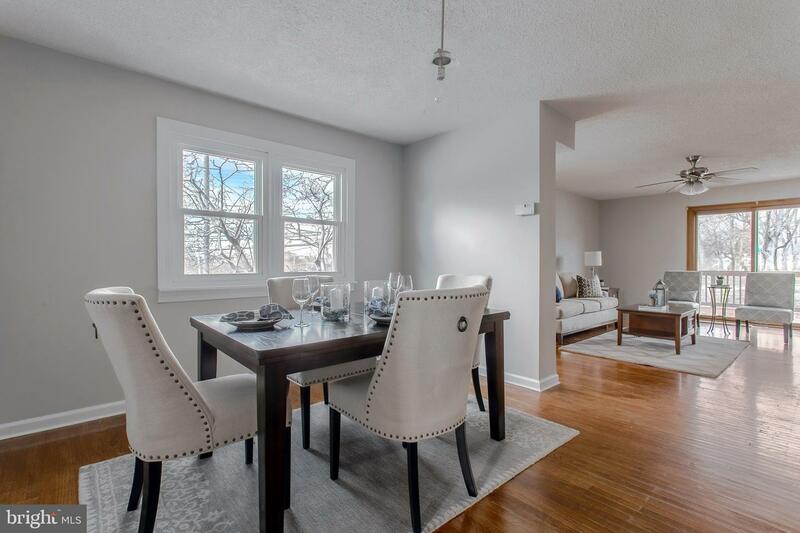 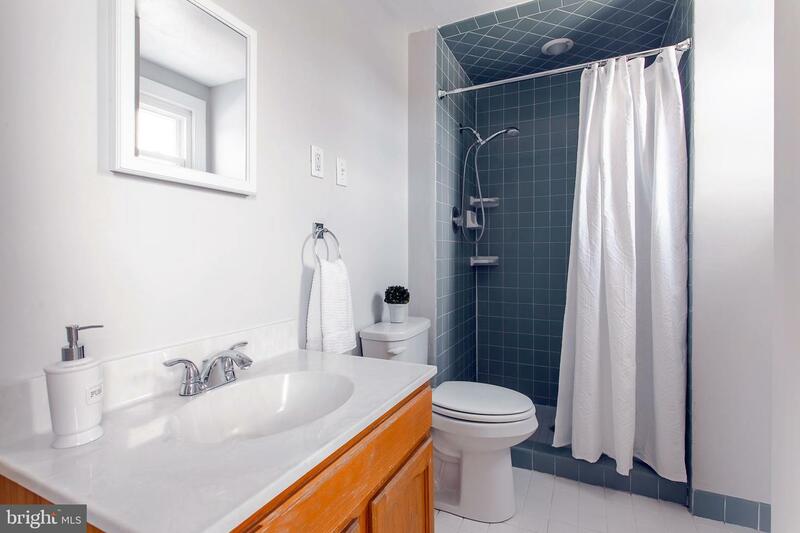 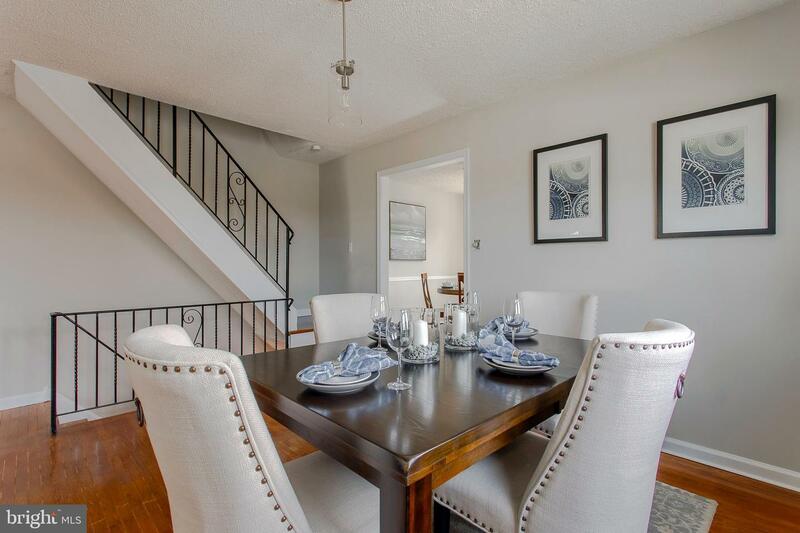 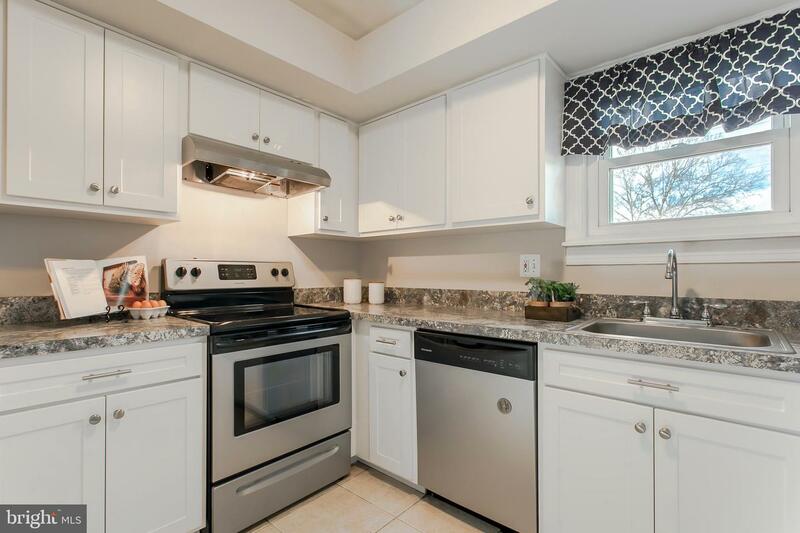 An amazing opportunity to own a 4 bed 2.5 bath townhome in an awesome Conshohocken location! 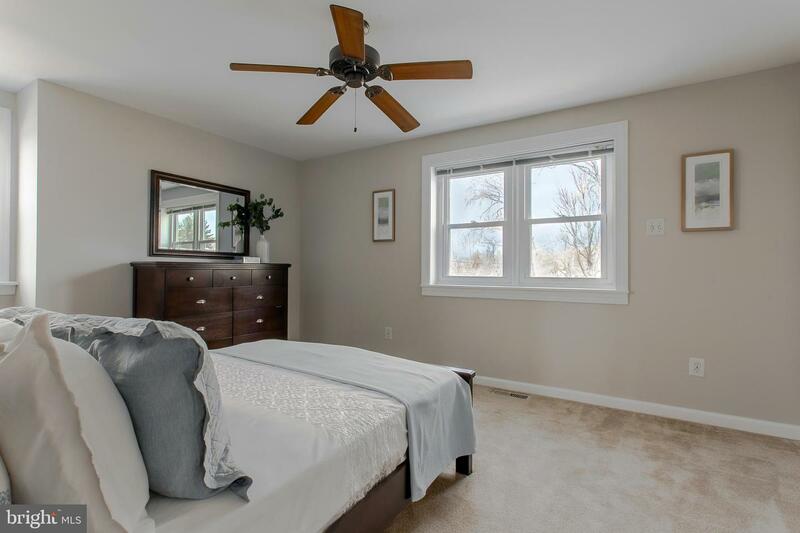 This home offers great living space, prime location, parking and a beautiful corner lot! 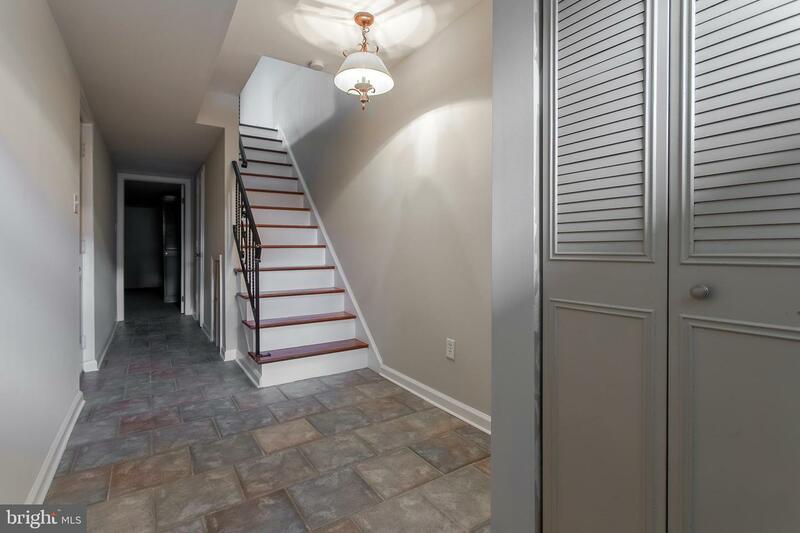 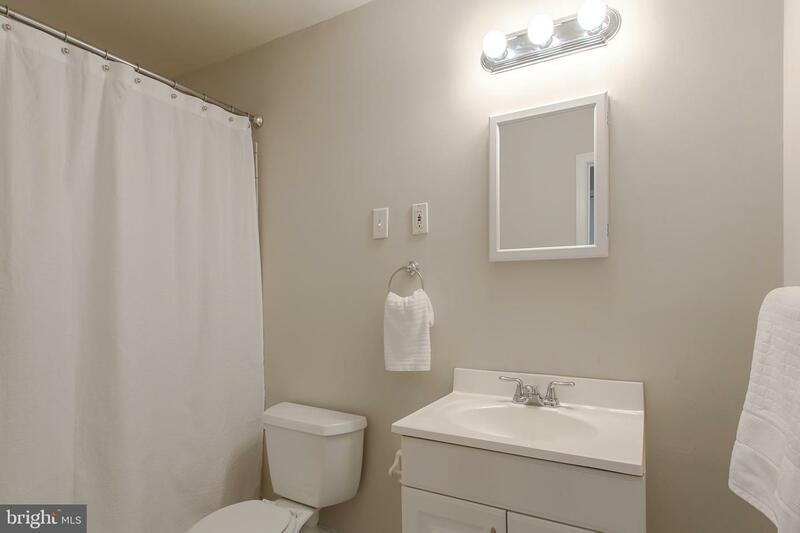 Park in the private drive or in the attached garage and enter into the lower level foyer. 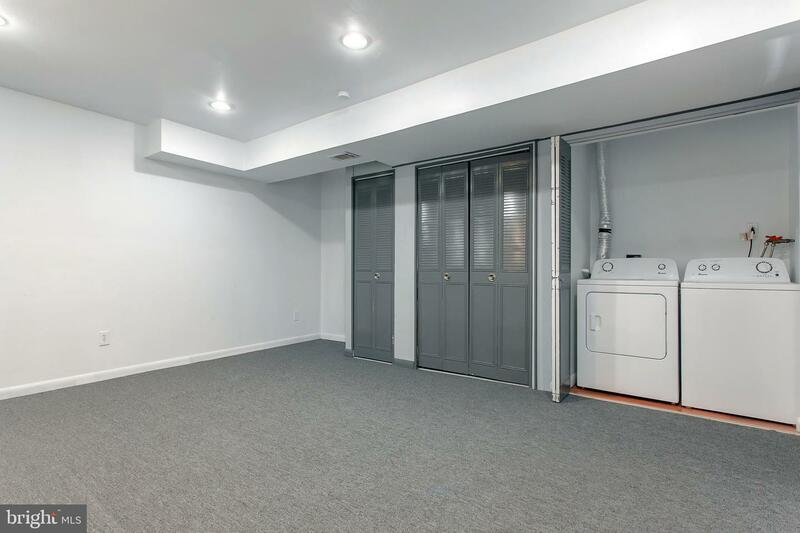 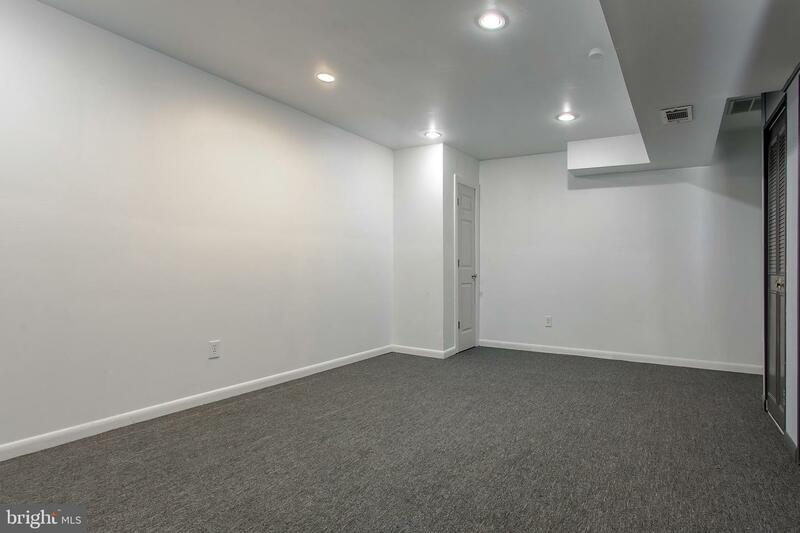 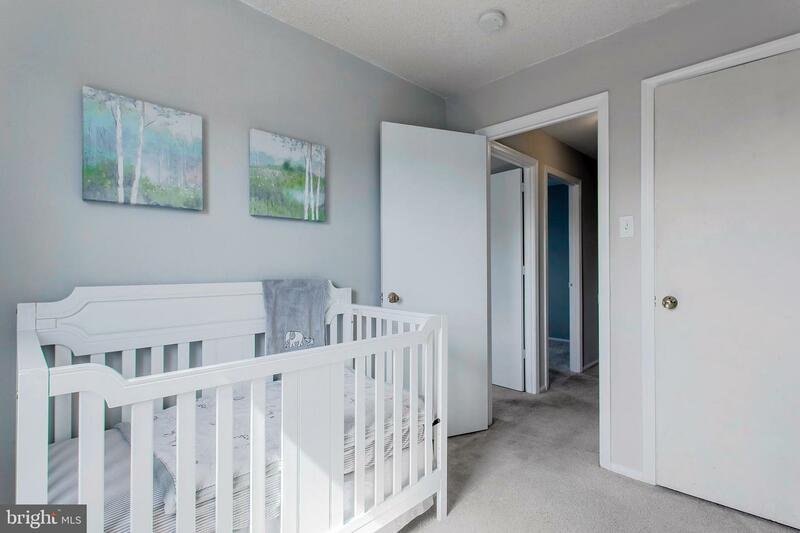 The lower level offers mudroom space, garage access, nice sized rec room, laundry and powder room! 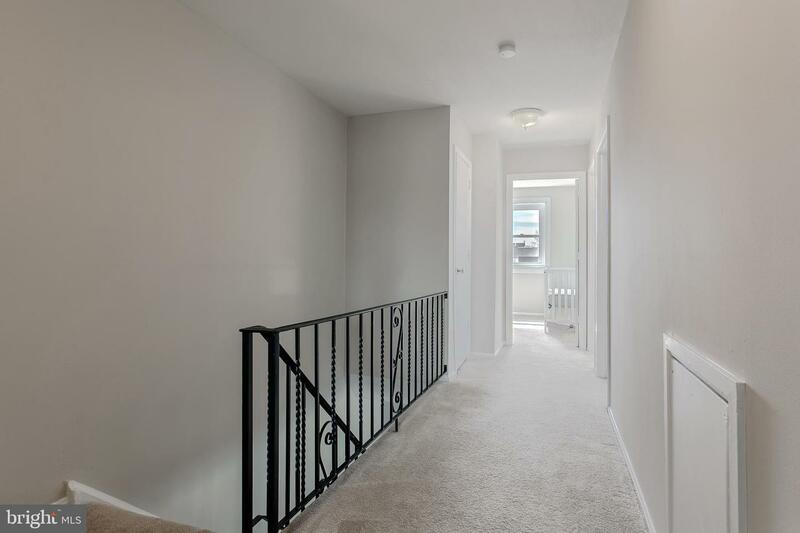 Walk up the stairs to the light and airy main living area! 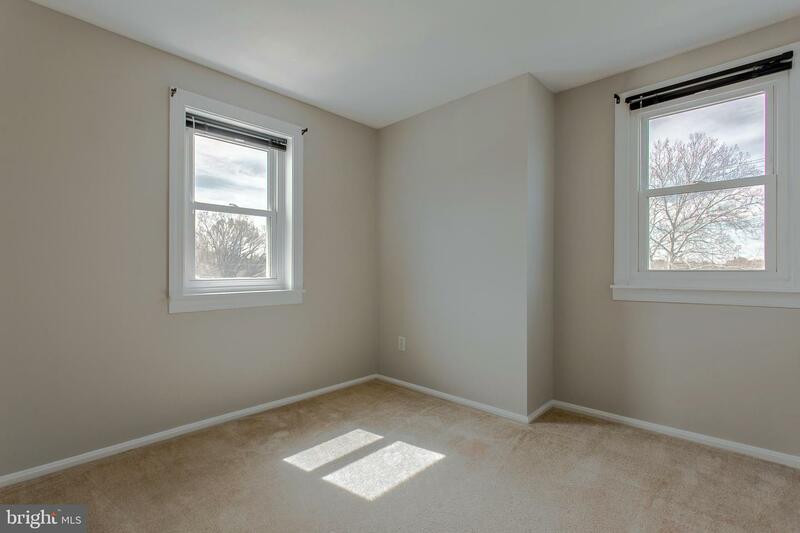 The living and dining rooms have beautiful oak hardwoods and are open to one another. 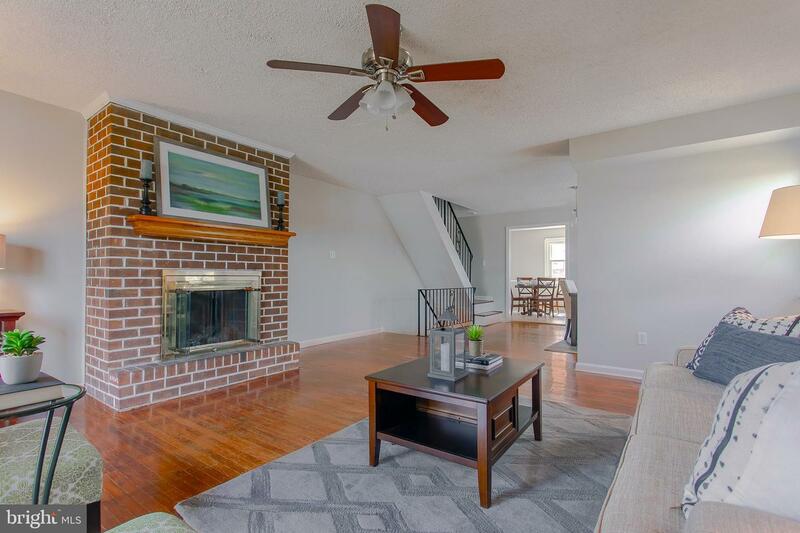 There is a gas fireplace (new) with brick surround and perfectly sized deck off the living room. 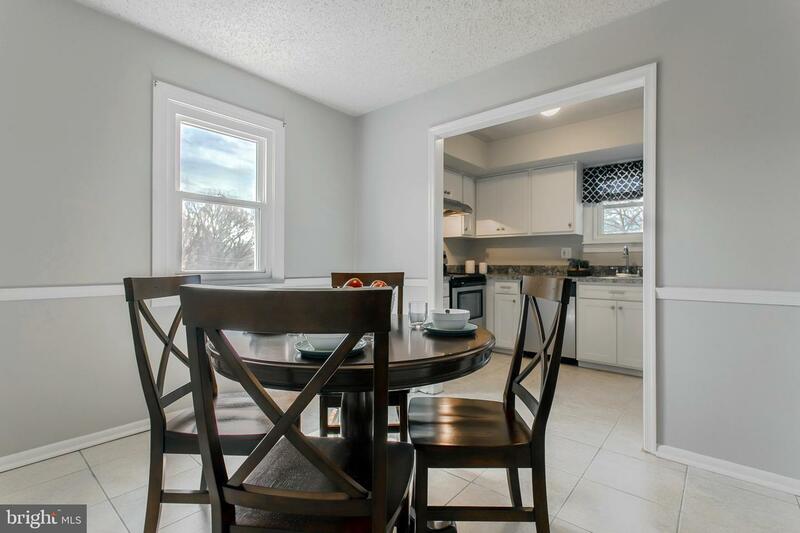 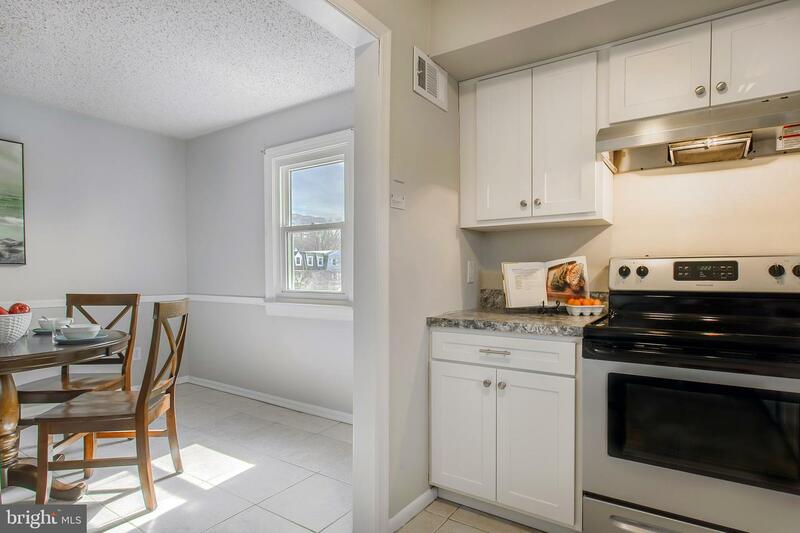 The kitchen has been recently renovated with white cabinetry and stainless appliances with attached breakfast room. 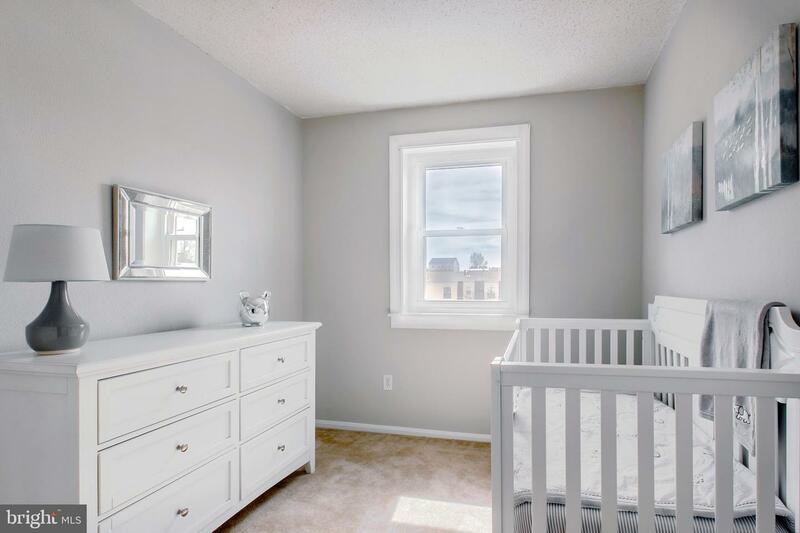 The upstairs has 4 bedrooms to include a bright hall bath as well as on suite master which is rare at this price point! 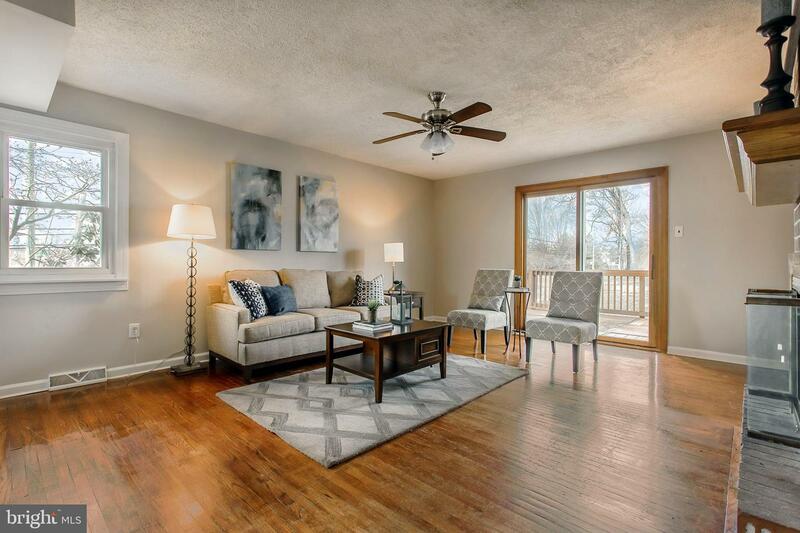 The entire home offers a completely move in ready appeal. 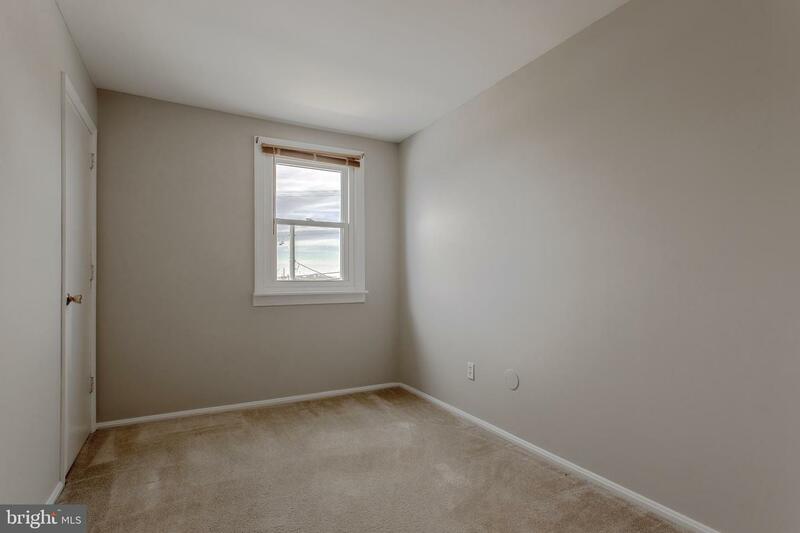 Location cannot be beat. 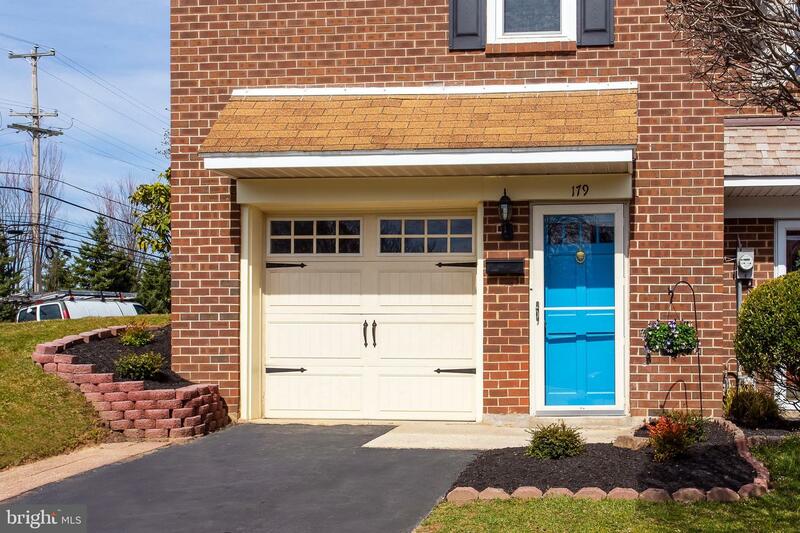 Curb appeal is on point with fresh landscaping and a nice corner lot that you can use for parties, bbq~s, you name it! 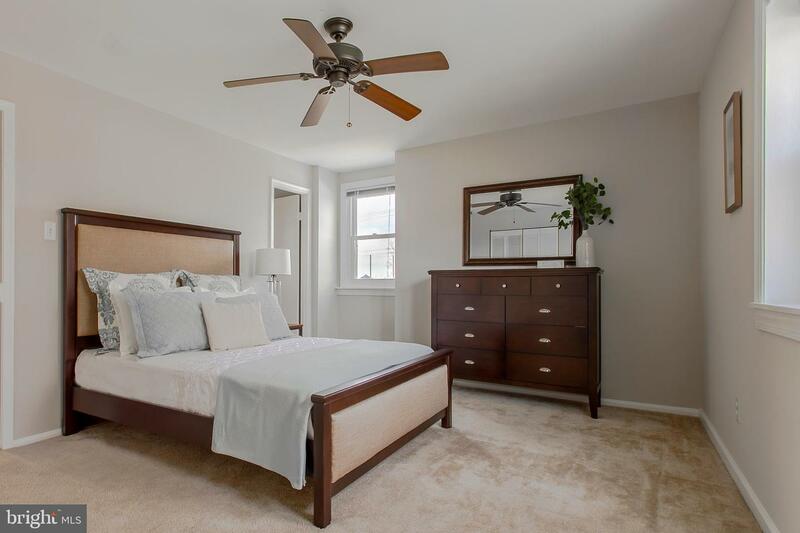 The current owner has done a beautiful job updating this home!